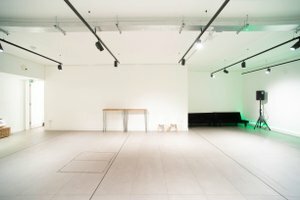 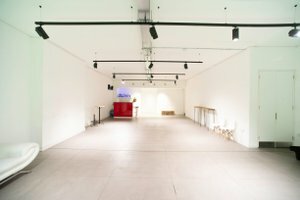 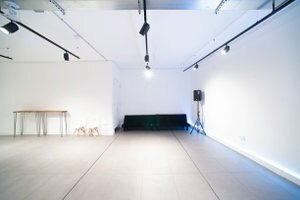 The Old street Gallery is the Shoreditch's newest blank canvas events and exhibition space, perfect for product launches, press events, pop ups, fashion shows, photo shoots, art exhibitions, screenings, sample sales, receptions and presentations. 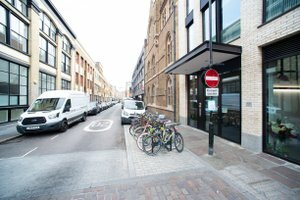 It's based at the heart of Old Street. 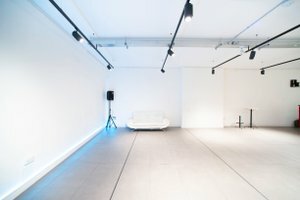 The gallery is only a 5 minute walk from Old Street station (Northern Line). 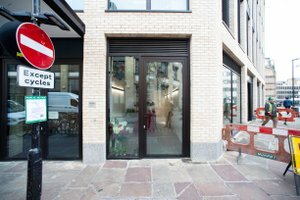 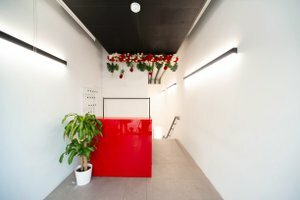 It offers a ground level shop window frontage that can be dressed and branded with direct access down into 900 square foot of open plan event space with high ceilings, characterful white walls that can be tailored to suit any type of function. 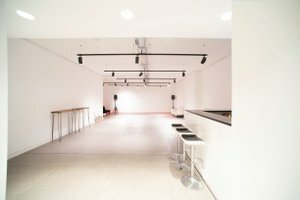 For parties of up to 90 / 100 guests. 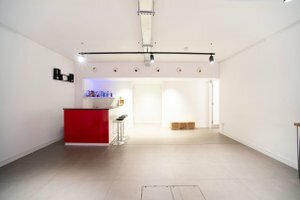 The space is perfectly suited for all types of events and for late night events, the space is fully licensed to serve alcohol and to play music until 12am. 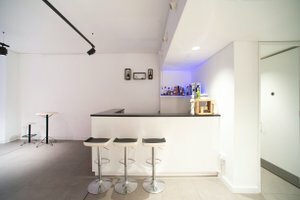 Is 900 sq ft, ceiling height 3.5m (11ft), coloured up lighters available, heating and air conditioning, sound system, Bar, Wifi.